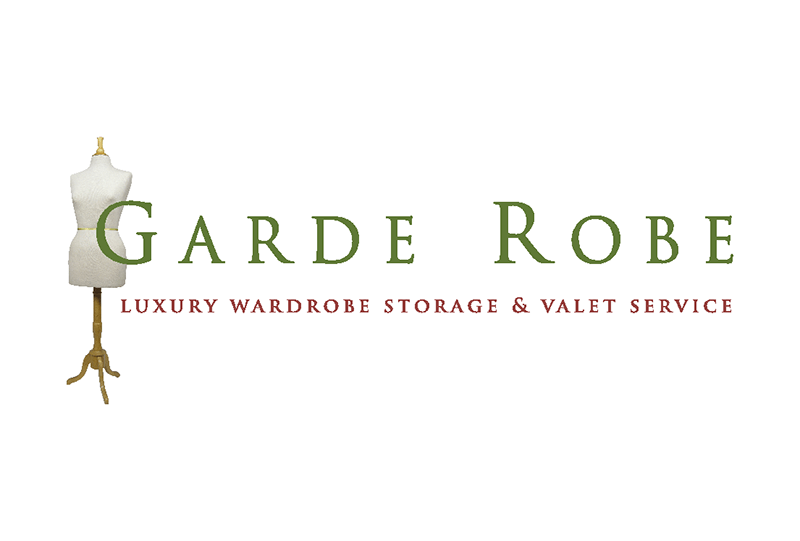 Garde Robe of New York pioneered the luxury wardrobe management and Cyber Closet valet concept to service the needs of couture collectors, city residents with inadequate closet space, business travelers, globetrotters, multiple home owners, and fashion designers. The only service of its kind, Garde Robe’s raison d’etre is museum-quality garment storage for its members’ precious clothing, footwear, furs and accessories collections, and providing on-demand accessibility through its signature Cyber Closet. Through Margaret’s Cleaners, Garde Robe is now available on the West Coast.